Rollo was born in Denmark, had a brother called Gurim and, when his brother was killed by an unnamed Danish king, Rollo was forced to leave Denmark (Historia Normannorum, Dudo of Saint-Quentin). 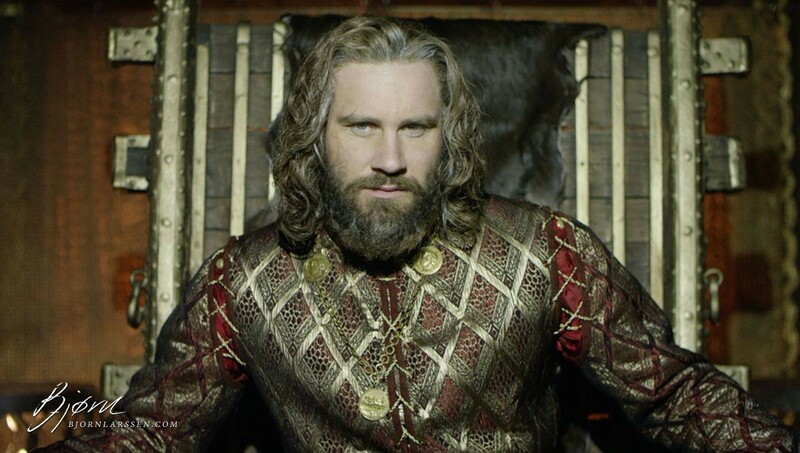 Rollo was born in Norway, from where he “sailed boldly […] with his fleet to the Christian coast” (The Deeds of Count Roger of Calabria & Sicily & of Duke Robert Guiscard his Brother, Geoffery Malaterra). Rollo was born “of noble lineage among the Norwegians” (The Kings before the Norman Conquest, William of Malmesbury). According to yet another source, Chronique des ducs de Normandie by Benoît, Rollo was born in a town called Fasge. This leads us precisely nowhere, since Denmark has a town named Faxe, and Norway has one named Fauske. In the 12th century, an anonymous Welsh author claimed that Rollo was the brother of Harald Fairhair, and now I need to lay down with a cold compress on my head. As Dudo tells us, Rollo seized Rouen in 876. He then struck up a friendship with an English king named… Athelstan. When Rollo took Bayeux, he left with a beautiful daughter of Berenger, the Count of Rennes. The girl, named Popa or Poppa, bore him a son, William (later known as Longsword), and a daughter, Gerloc. In 911, Rollo signed a pact with Charles III, receiving official recognition for his claim to the lands he seized, in exchange for marrying Charles’s daughter Gisla – but not before being baptised and taking the name Robert. The marriage might have been purely diplomatic as, according to sources, Gisla would either have had to be an illegitimate daughter or no older than five years old when she married the approximately fifty-year old Rollo. Let’s not think about that too much. 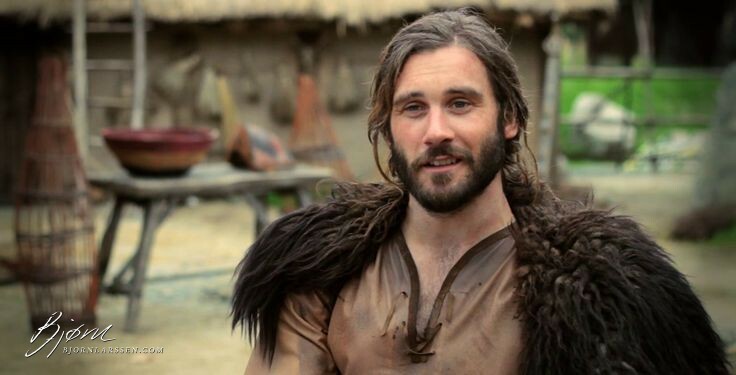 An aspect of Rollo that seems depicted realistically in Vikings is his personality, namely his attitude towards pacts and agreements. When Rudolph of France was elected king in 923, Rollo – who promised earlier to extend his authority over Viking settlers and keep the peace – started raiding to the West, forcing other rulers to provide a new “compromise” (by which he meant expanding his territory in return for not killing them immediately). Not much is known about Gisla’s reaction to this betrayal, unlike in Vikings where she provides a lot of much needed entertainment that (for once) doesn’t involve a lot of people dying. Rollo died between 928 and 933, after which his land was granted to his son William. The descendants of Rollo ruled Normandy until 1204. His great-great-great-grandson William the Conqueror would eventually invade England, becoming its king on Christmas Day in 1066. Great-great-great-grandpa would have been proud. 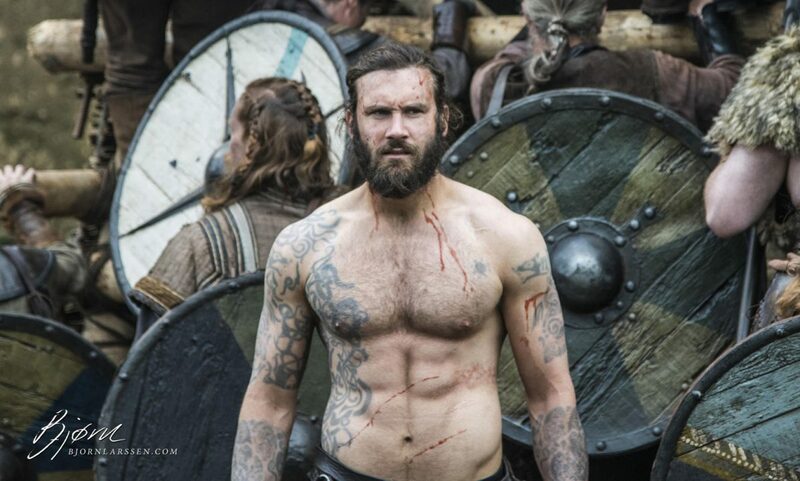 Although renowned as a great warrior and as a founder of the Berserker cult, Rollo strives to be as famous as his brother; even if this sometimes means fighting against him. 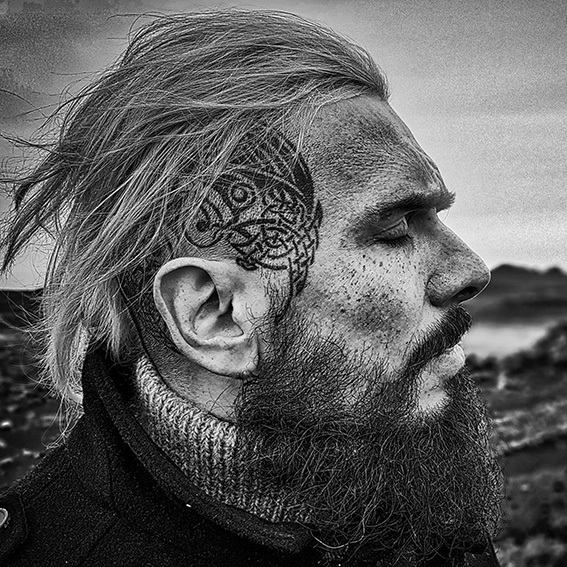 When I read about Ragnar in the history books, he emerged as almost mythical – a legendary hero […] by contrast, everything Rollo achieved is well documented in history. 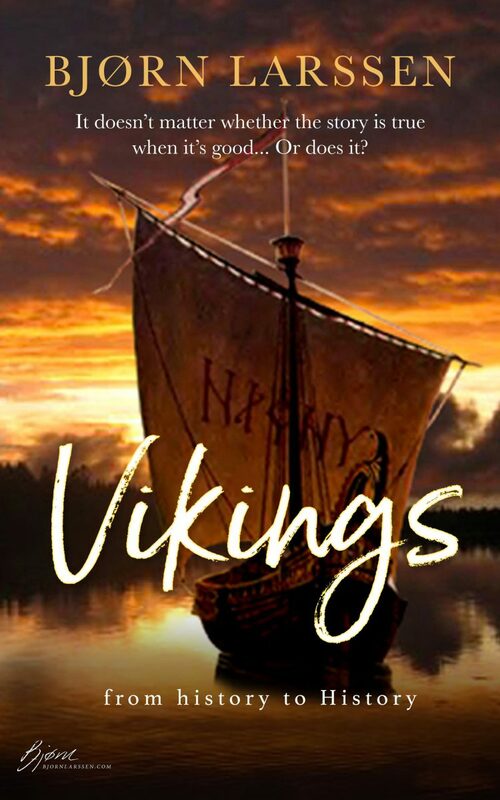 Subscribe to my newsletter and receive a free e-book (released March 17 with the next newsletter) – Vikings: from history to History, featuring rewritten and greatly expanded versions of the posts from the Deconstructing ‘Vikings’ series. 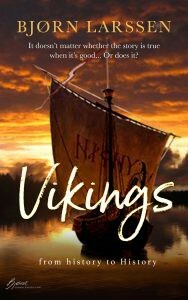 The book includes chapters on Ragnar Lothbrok, Lagertha, Áslaug, Björn Ironside, Ivar the Boneless, Ivar’s brothers, Flóki, Harald Fairhair and Halfdan the Black, and Athelstan.